Order Now We welcome you to our farm. We invite you to enjoy our tasty farm products just like we do on our family’s table. 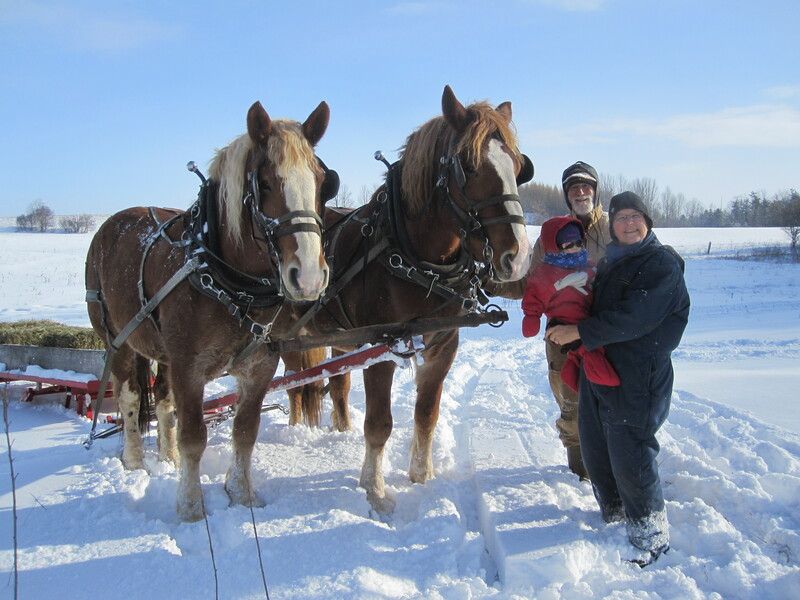 Meeting Place Organic Farm is a 100 acre family farm which we have owned and operated since 1973. It is located in SW Ontario, near Lucknow in the picturesque rolling farmland of northern Huron County. We offer quality farm fresh food for your table from our family farm. We have pastured pigs and certified organic grass fed cattle. We produce grass fed beef and drug free pork, organic apples and apple butter, vegetable, herb and heritage tomato seedlings. 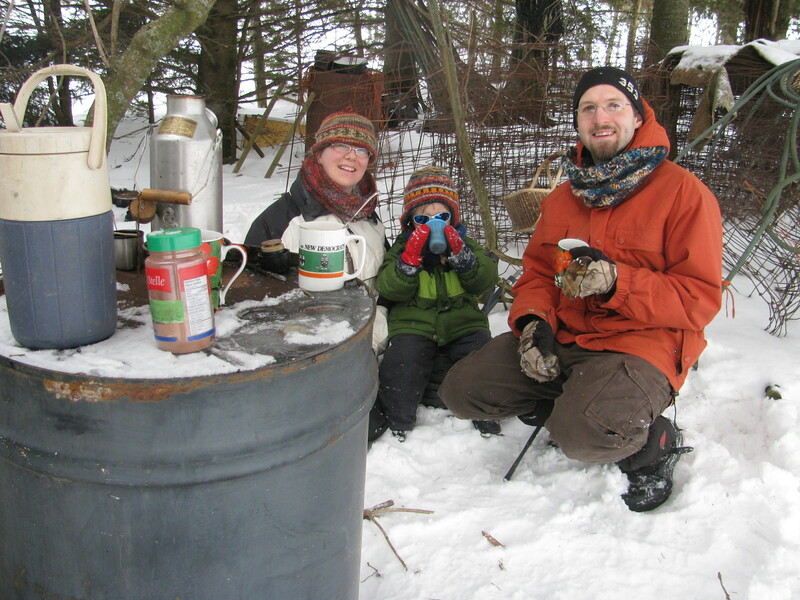 We cooperate with several other local farms to bring you lamb, maple syrup and honey. We welcome customers to pickup at the farm, but are happy to deliver to Goderich, Kincardine, Kitchener-Waterloo, Guelph, London, and points in-between in Bruce, Grey, Wellington, Perth and Middlesex counties. We farm organically with Suffolk Punch and Belgian horses and have a mixed livestock operation designed to nourish the soil and produce food in an ecologically sustainable manner. We pasture our cattle and feed our own hay in the winter. Our pigs have access to pasture as well as fresh garden weeds. 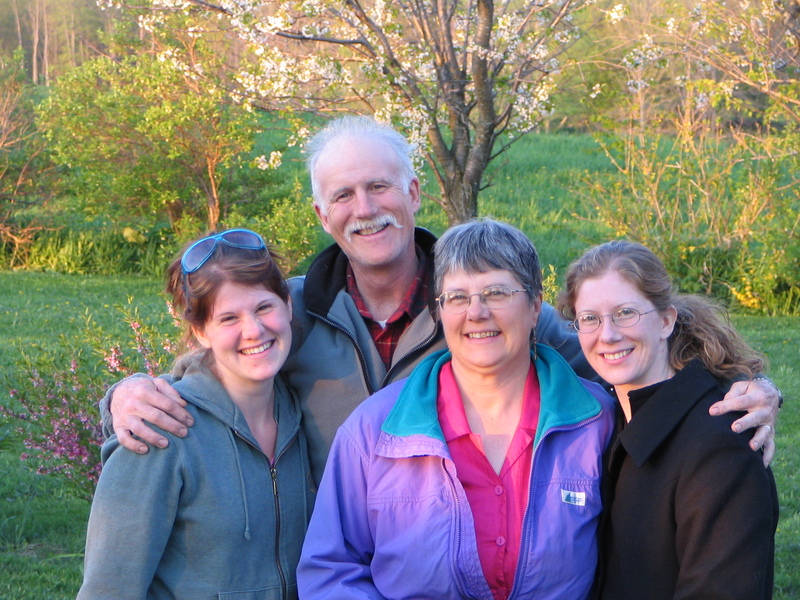 We are founding members of the Ecological Farmer’s Association of Ontario. Some of our farm products have been certified organic for 27 years. Our organic certifier is Ecocert Canada. We file an annual application with them which they review to ensure compliance with the Canadian Organic Standards and do a yearly farm inspection and visit to our farm. Please explore our website or visit us on Instagram or Facebook for a photo record of the year. Love the photos. Enjoying the food in Spain but looking forward to Meeting Place Organic Farm food when we get back. It’s been a while since you’ve heard from me, but I think of you on occasion and wonder how things are going. Hi Tony and Fran, How good it has been to have known you forever and to see the next generation stepping in to carry on. Our best to you and the next generation. This place is lovely. I will love to undertake internship training on organic farming in your farm. This is very nostalgic for me. I grew up on a 100 acre mixed farm in the 1950-60’s. I didn’t think there were any such farms left in Ontario, I am looking forward to visiting your farm and purchasing food from you. I want to visit your farm and lend a volunteer hand one day. Our friends Peter and Janet Bauer have told us lots about you. We understand you visited our valley (the Methow Valley) in Washington state recently. Your operation looks truly amazing and incredibly diverse. Best of luck with this year’s harvest! Are your cattle corn fed or grain fed in the winter. Our cattle are fed neither. They are fed only hay through the winter. Meeting Place Organic Farm is a truly amazing farm. If you are interested in learning about farming and/or love great food and great people give them a shout. Do you have an open house in 2019 and if so could photos be taken? Yes. Our Open House and Seedling Sale will be this May 11 (10am – 4pm) and 12th (1pm-4pm). Are you looking for something specific to photograph?